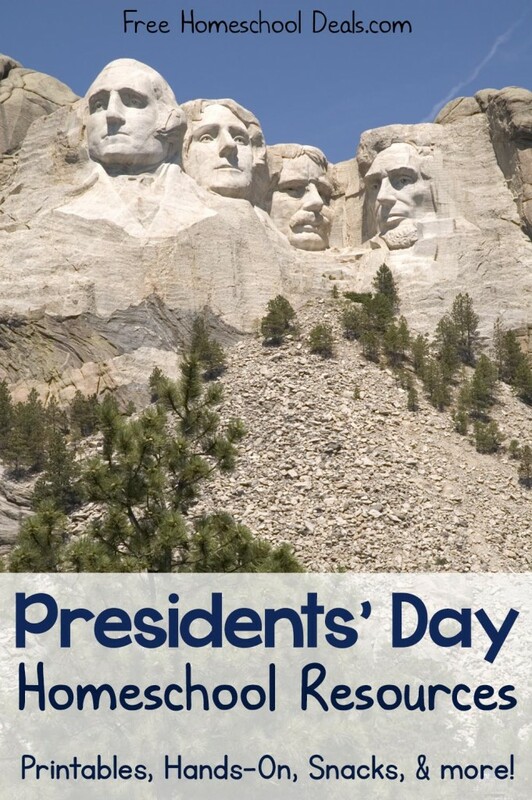 Presidents' Day Resources and Printables for Your Homeschool! You are here: Home / Elementary / Presidents’ Day Resources and Printables for Your Homeschool! The United States of America celebrates Presidents’ Day on the third Monday of February each year. We honor two of America’s presidents that made enormous contributions to our nation’s rich history – George Washington and Abraham Lincoln. If you’d like to spend a day (or a few!) learning about these honorable men, choose a few resources from the list below. You’ll find printable packets, recipes, hands-on activities, and more! 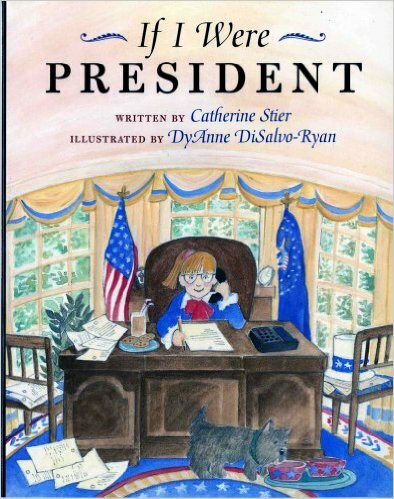 Your elementary-aged children will enjoy working on this History of Presidents’ Day Unit Study! For Pre-K through 5th Grade. 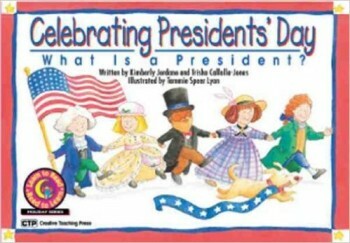 Download a Presidents’ Day Printable Mini Unit for Kindergarten – 6th Graders. Find out how to turn Presidents’ Day into a learning experience. 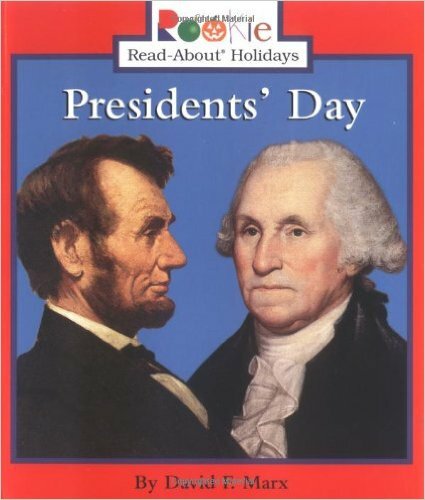 Download a Presidents’ Day Lapbook from Homeschool Share. Select a few Presidents’ Day Coloring Pages for your young learners. 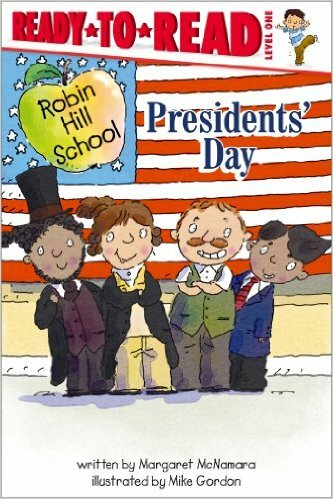 Read these Presidents’ Day Mini Books with your early reader. This Washington and Lincoln Printable Packet contains the history of both presidents, links to activities, and more! 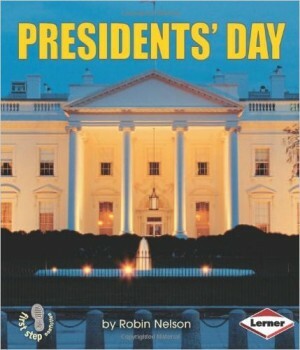 Download Notebooking Pages and a study about Presidents’ Day. For your younger learners, download a set of free Presidents coloring pages. Write about Washington and Lincoln notebooking style with these President Notebooking Pages. Read a poem about how Presidents’ Day started and download a few coloring pages for your young ones. Download this log cabin printable, find a few craft sticks, and make your own sorting activity. The possibilities are endless for all learning levels! 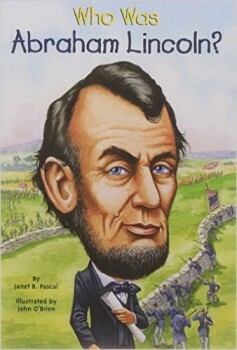 Have your 1st-3rd Graders work on a set of worksheets about Abraham Lincoln or a worksheet set about George Washington. Have fun playing Presidents’ Day Bingo with pennies and quarters! Encourage writing in your homeschool with this 9-page set of Presidents’ Day Writing Prompts. Scroll down on this post to download a neat file folder-style Presidents’ Day Writing Activity. Have fun with ‘I Spy a Letter’ President style! 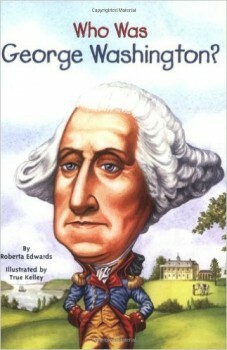 Read this Presidents’ Day Emergent Reader with your young ones. This Presidents’ Day printable packet includes writing prompts, letter mash-ups, bookmarks, and more! Make a Presidents Mask! Instructions for Lincoln or Washington. 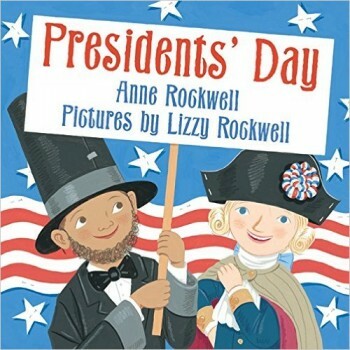 Sing a few Presidents’ Day Songs during your Circle Time or Morning Time. This Presidents’ Day Printable Activity Packet includes directions for an Abraham Lincoln craft and a 3D model of the Washington Monument. Break out the craft sticks and make a Lincoln Log Cabin. Fun! Study the Letter P this week and make a ‘P is for President’ craft. Make an Abe Lincoln finger puppet. You can’t have a themed homeschool day without a toilet paper roll craft! Choose from George Washington or Abraham Lincoln. Grab some paper and crayons and do a Presidential coin rubbing. Make a Presidents’ Day lunch together! These are so cute! Make Presidents’ Day Cookies together, featuring Lincoln and Washington. Pull out your creative side and make Presidents’ Day Pancakes! Put together a Patriotic Snack Mix for an extra special snack time. Create (and then eat!) an edible log cabin with pretzels and peanut butter. Make an Abraham Lincoln cake. Indulge in marshmallow pops for Presidents’ Day – cherry and Lincoln hats.